It's no secret that my family and I are HUGE Disney fans! Our trip to Disney World this past spring was amazing and brought tears of joy to my little girl's eyes since it was her first visit there ever and also her first vacation since being diagnosed with diabetes several months ago. 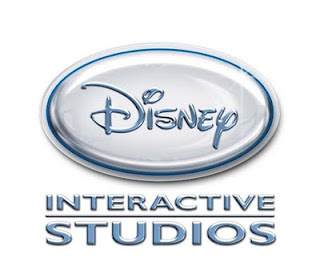 So she was overjoyed when Disney Interactive Studios recently sent us two video games for us to review: Cars 2: The Video Game and Phineas and Ferb: Across the Second Dimension. The original Cars movie has a lot of meaning to my three kids because it was the last movie they watched with their grandfather before he passed away. He was a race car driver so it was the perfect movie for them to watch with him. We haven't had a chance to see Cars 2 yet but we are definitely planning on it! I am sure it will live up to the Disney name and deliver wholesome, fun entertainment as all Disney movies do. 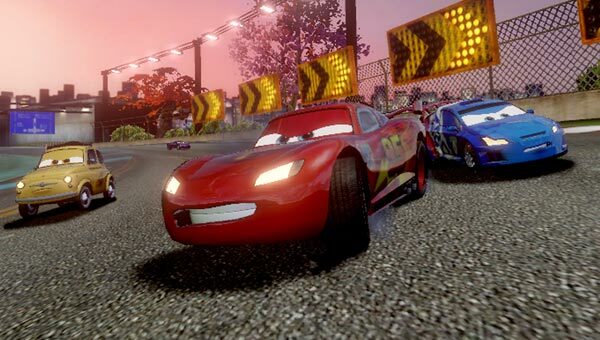 "In Cars 2: The Video Game, players prepare to become a world-class spy at the international training center C.H.R.O.M.E (Command Headquarters for Recon Operations and Motorized Espionage) and then take on dangerous spy missions. While using their new spy skills in exhilarating, action-packed combat racing and battle arenas, players compete to become the best race car in the world. Fans can play in either single or multi player modes with up to four people to unlock new tracks, characters, events, and thrilling spy missions. Platforms: Xbox 360, Playstation 3, Wii, DS, and PC/Mac. The DS version includes exclusive global locations not seen in the film. Natalie's favorite character to play as is Holly Shiftwell and she really had fun with the different maneuvers only Cars characters can do, such as backwards driving, air tricks, sidestepping to avoid obstacles and two-wheel driving. The console versions are rated "E-10+" and retail for $49.99 while the DS version is rated "E" for Everyone and is available for $29.99. Natalie enjoyed playing Phineas & Ferb: Across the Second Dimension just as much! This game just hit the shelves earlier this month and comes on the heels of the Disney Channel Original Movie of the same name. The game continues and expands the movie storyline and fans can play as their favorite characters from the series, including Phineas, Ferb, Agent P, and the all-new Agent T who is introduced for the first time in the game. "Players will adventure through unique worlds of gelatin, bouncy balloons, old-school cartoons and more as they utilize all-new and upgradeable gadgets such as the Carbonator, Ninja Glove and Jetpack. These items will be utilized to battle new adversaries,, as well as familiar foes, while engaging in epic boss battles against enemies like the Goozim and Giant Normbot. The game is available on PlayStation3, Wii and Nintendo DS platforms. The console versions are rated "E-10+" and retail for $39.99 and the DS version is rated "E" for Everyone and is available for $29.99. 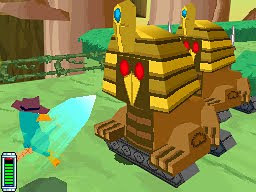 Natalie's favorite part of the game is traveling through the dimensions and her favorite character is Perry the Platypus. She also loves the different robots found on each level of the game. For more information on Cars2: The Video Game, click here. And for more information on Phineas and Ferb: Across the Second Dimension, click here. 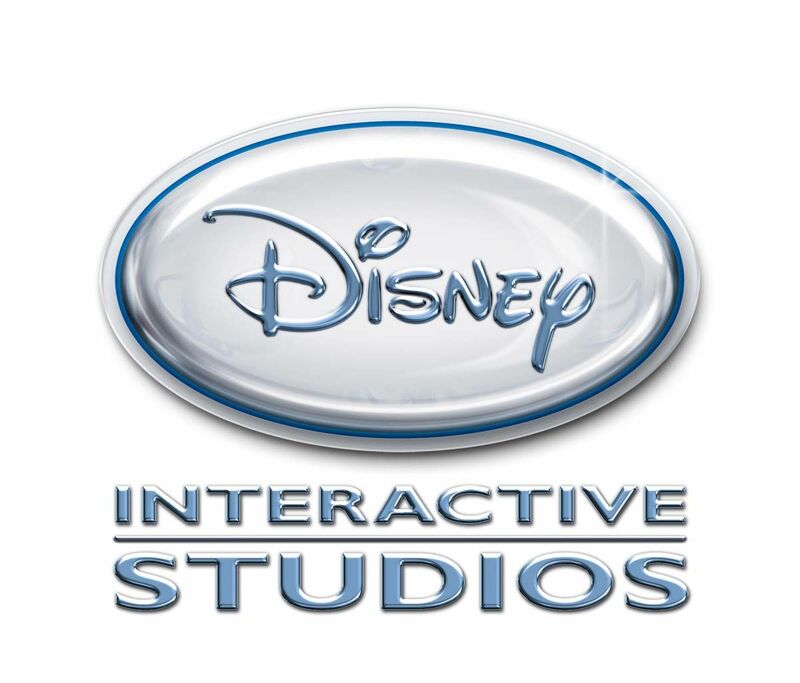 Disclosure: I received two complimentary video games from Disney Interactive Studios to facilitate this review.